Rod Cockrum’s new book, Immediacy, brings new perspective to art’s impact on life. The book wides the overall definition of art, asserting that good pieces of art have the ability to bring insight and value to our lives by containing essential characteristics of our passions. 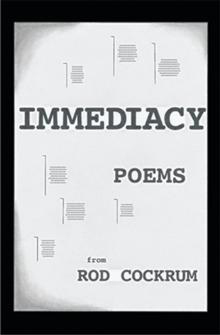 In Immediacy, poet and painter Rod Cockrum brings readers a personal collection of descriptive poetry, using expression to aid in the clarification of the human mind. 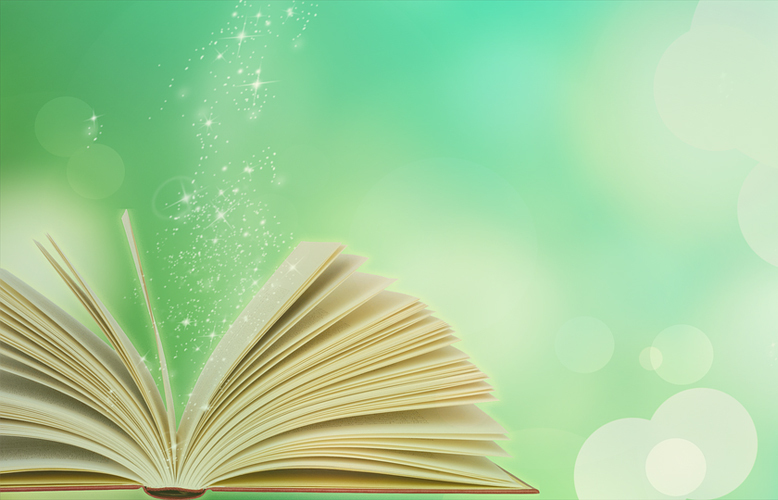 Aiming to provide readers an outlet for better understanding expression as well as themselves, Immediacy capitalizes on the importance of our seemingly insignificant everyday experiences. Spring foments nature and promises personal integration of feeling and movement. A friendly sun bakes freely and bares its warm intended routine. Mornings reflect their solitary segment of familiarity. Extended strides awaken universal vessels; pumping feelings end in fleeting glow, and every effort synchronizes its promising, fulfilling path. Lofty time presses pleasant images into weakening eyes during every lull and repose. Time engages and justifies itself without a reactionary preponderance, yet seems dangerous and wasteful.